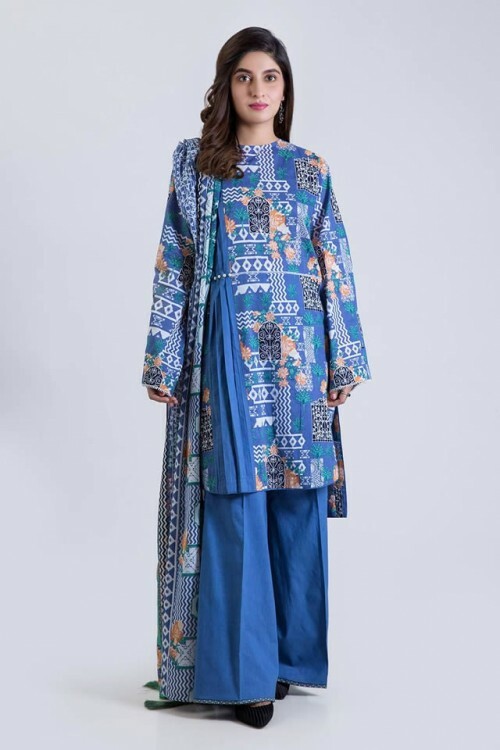 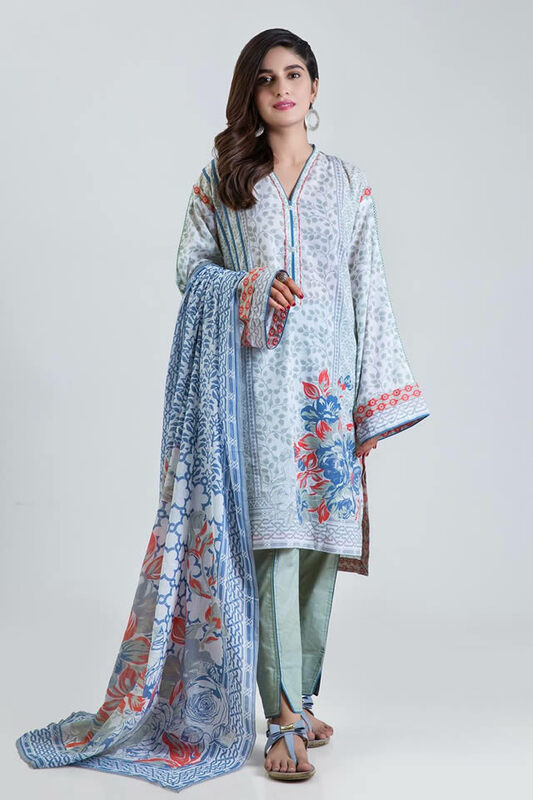 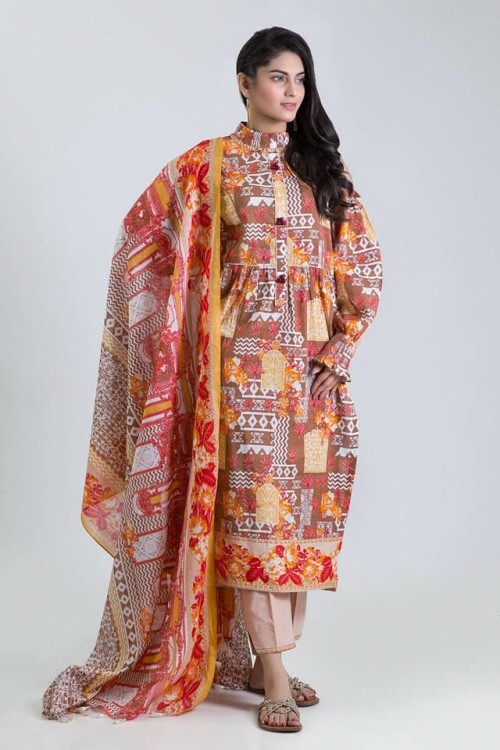 Pakistani fashion brand has launched the recent collection, summer premium lawn 2019 with the new compilation and it is added with shalwar, kameez and dupattas. Bonanza summer premium lawn collection 2019 has the dresses of high quality and the stuff in durable and excellent. 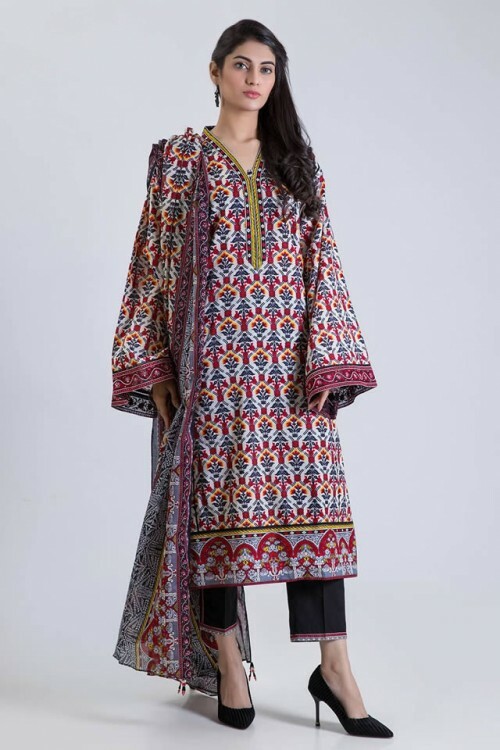 The dresses are full of designs and they are comfortable to wear. 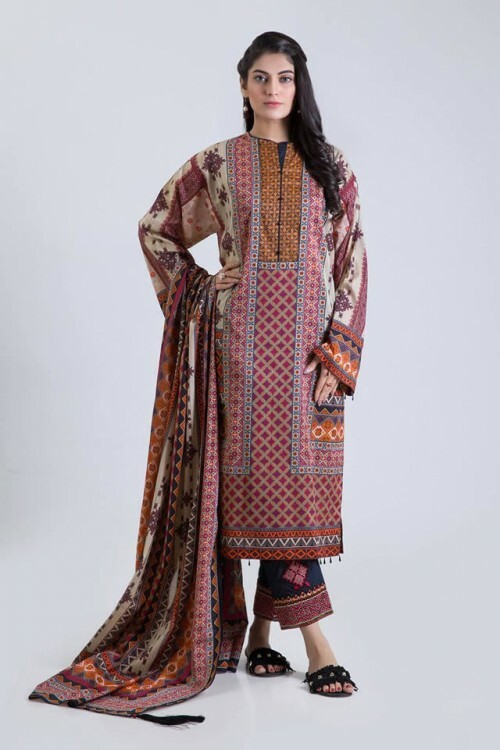 The images of the dresses will show the grace of the fabrics, which are being used in the dresses of this wonderful collection.